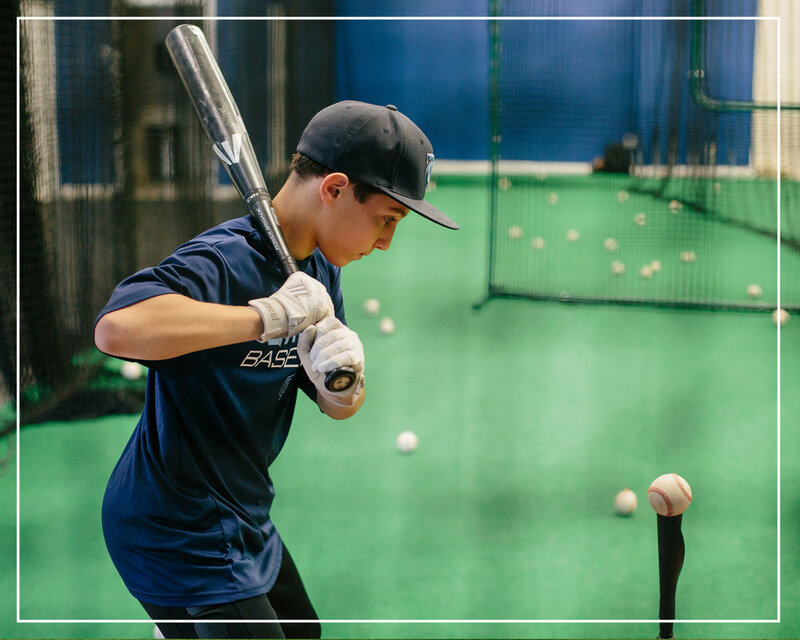 The Youth Hitting Clinic is designed to prepare our younger athletes for the 2019 spring season. 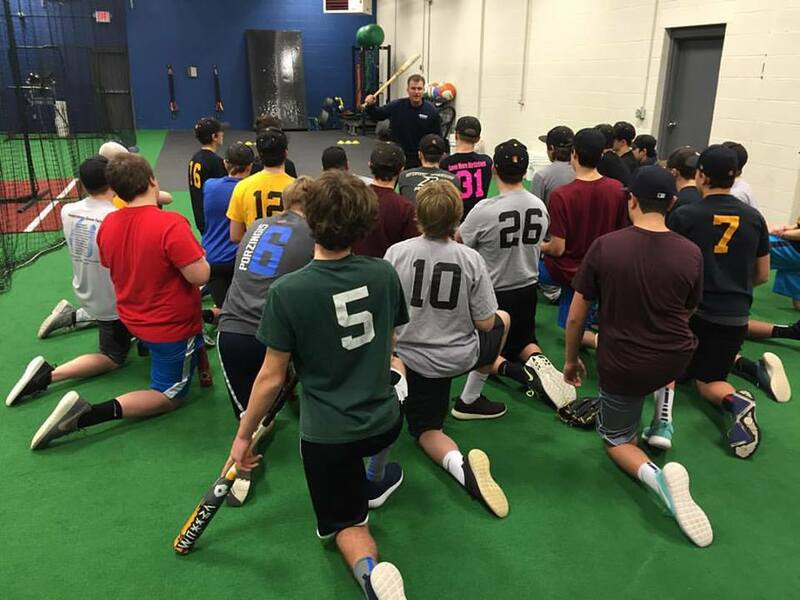 The athletes will be exposed to basic body control drills, swing mechanics, tee progressions, soft toss and batting practice. The eight-week clinic will progress each week to build upon the previous. Now is the time to get to work!